Our educational events empower you to transform your life for the better. 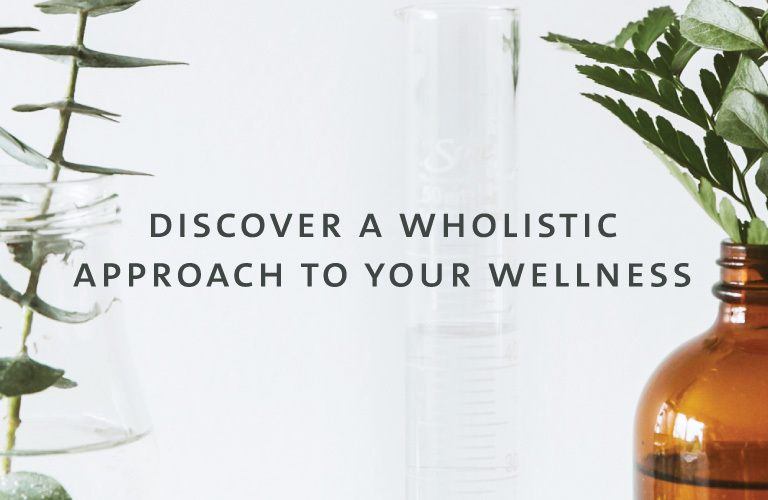 Join us to gain insight into the concept of Wholistic Wellness, natural products and their healing potential, and ways you can take charge of your health and happiness. Detoxification, pain management, sleep cycles, Ayurvedic healing, the power of choice and more are covered in these engaging, inspiring events. We will be announcing new event dates soon. Check back here and on our social channels for future dates, cities and times! Take charge of your wellness with expert advice from Jean-Pierre LeBlanc. Discover his journey to optimum health – including the five pillars of wellness – as he shares how making 100% natural choices can lead to a happier and healthier life. Join Kate for an exploration of how we can choose a life that fulfills us. She shares her wellness ‘hacks’ that have helped her maintain a healthy, positive mindset.